By. BrotherJR aka Michael W.
Deontay announces his next fight, but do we really know his future moves? 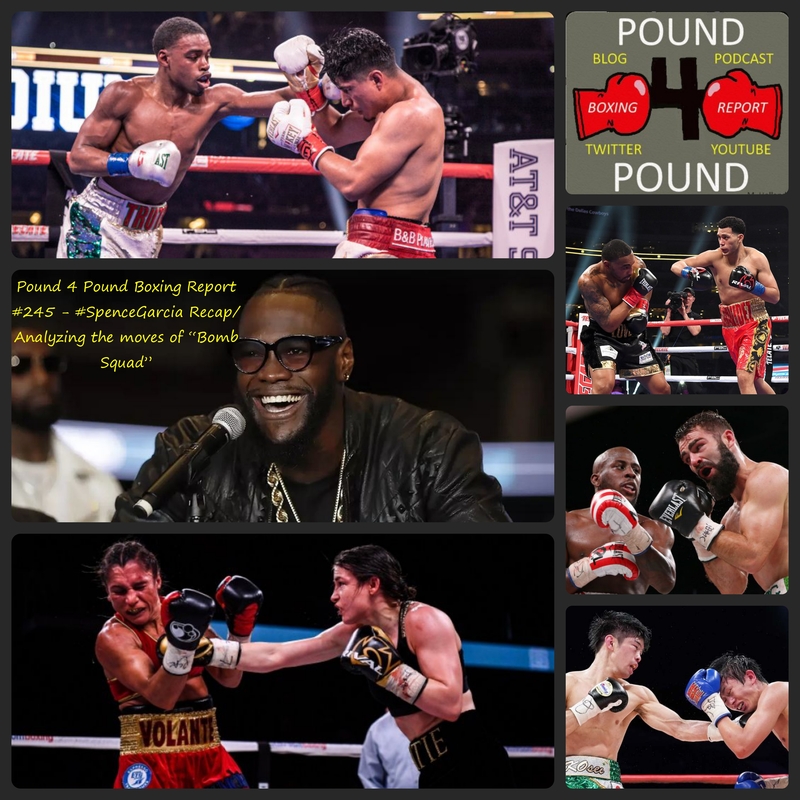 · Deontay announces his next fight, but do we really know his future moves? GGG officially signs with DAZN, could Deontay Wilder follow suit? We breakdown Errol Spence’s 11th round stoppage over Kell Brook to win the IBF Welterweight Title. 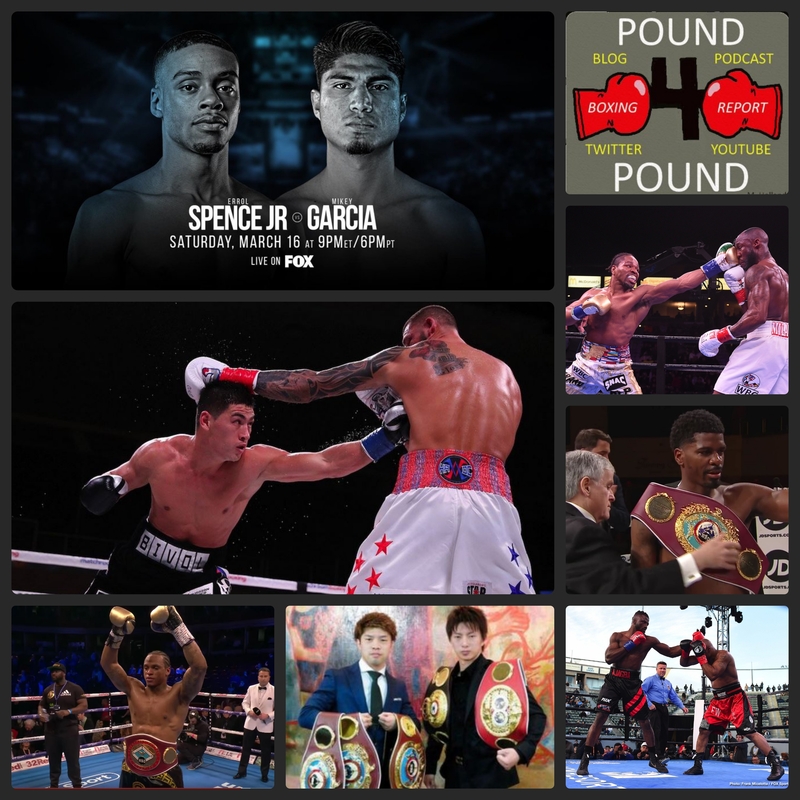 Is Spence ready to rule the Welterweight division? George Groves TKO’s Fedor Chudinov. Will Grove’s win now set up a rematch against James DeGale? Orlando Salido survives a scare against Aristedas Perez to set up a rematch against Vasyl Lomachenko. Miguel Cotto signs a multi-fight deal with Golden Boy Promotions. Mikey Garcia and Adrien Broner set to square off on July 29. Gennady Golovkin’s was given a real battle by Daniel Jacobs. Srisaket Sor Rungvisai shocking win (well, shocking to some) over Roman Gonzalez. Carlos Cuadras meh performance against David Carmona. Kell Brook – Errol Spence Jr signed and sealed for May 27 in Sheffield, England. Miguel Berchelt and Takashi Miura set to face off on June 24.